Come on, bonding with the family can be fun. (SPOT.ph) Watching TV allows the viewers to go on epic adventures, be heroes or just jump from one family to another. It’s the simplest form of relaxation ever since TVs became a household fixture. Aside from its entertainment value, here’s what you can do with a good television and how it can affect your relationship. What small talk fails to deliver, TV shows can provide. If you’re trying to bond with the kids but you just don’t have the means to go out, watch something together. From there, it can give you a night or a week’s worth of conversation. These simple exchanges will eventually turn into full-blown discussions. A show could serve as a launchpad where you can initiate a debate or an opportunity to discuss values. Something that can be enjoyable for kids is getting the chance to watch shows that we grew up with. If they enjoyed Star Wars: Rogue One, wouldn’t it be nice to watch the original trilogy with them? This activity can show the young ones how things were like when we were younger, and a good chance for them to evaluate our generations’ differences. Have your snacks ready and create a family tradition. 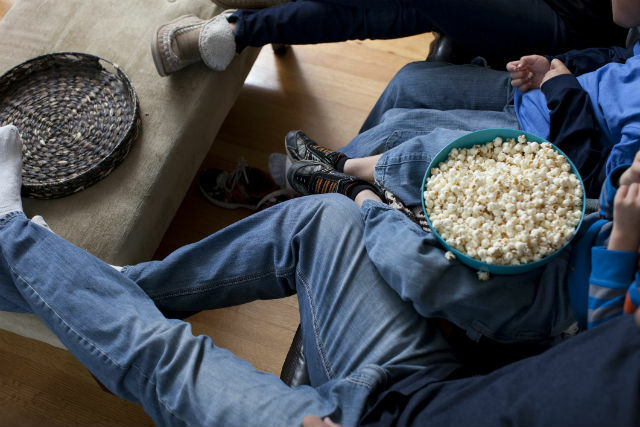 Starting with the simplest of things like watching something together can give kids that sense of belonging. You can play games, too. For example, put a hat on the corner of your TV and every time someone “wears” it, think of a fun consequence for everybody. Keep mobile phones or tablets away and create moments that everyone can look back on. Invite your friends over too, and if no one’s going to complain about the noise, have a videoke night! Throw all your cares away and just sing. No one's going to judge you if you really want to perform Bohemian Rhapsody—all voices, instruments included—all by yourself. Bond over video games. Here’s a fun idea: host a Playstation party and do a dance-off with your parents. Or, form groups and battle it out in Tekken. You can try whatever game you want as long as it involves everyone. If you have a big TV, you wouldn’t have to worry if your friend can’t see the screen. They can still enjoy the game even when they’re waiting for their turn to play. 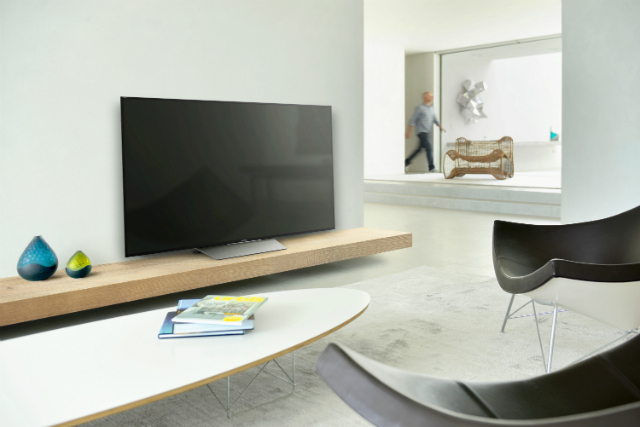 You can do all this with any TV, but having a superb set with more realistic and immersive visuals like the new Sony Bravia 4K HDR series can guarantee a great time. The new BRAVIA series will take your cinematic experience beyond the screen with Sony Bravia's X8500D 4K Processor X1 and the latest Google Android TV operating system. The W65D and W60D from the Full HD LCD series incorporate a Clear Phase audio technology that compensates for inaccuracies in the built-in loud speaker’s response. 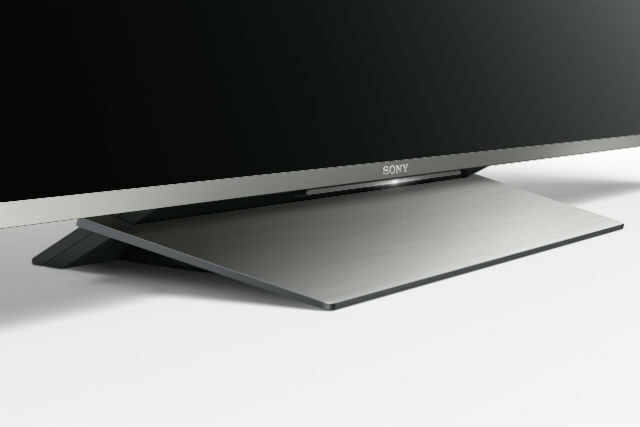 For more details about the new Sony Bravia 4K HDR series, visit www.sony.com.ph. This article was created by Summit Storylabs in partnership with Sony Philippines.